One of the questions I am asked most as MD of Mason Rose is why there are so many women and so few men in our team. It’s true that the balance is somehow always skewed towards women, although not by choice (and certainly the few men we do have in the team seem totally happy with the imbalance!) 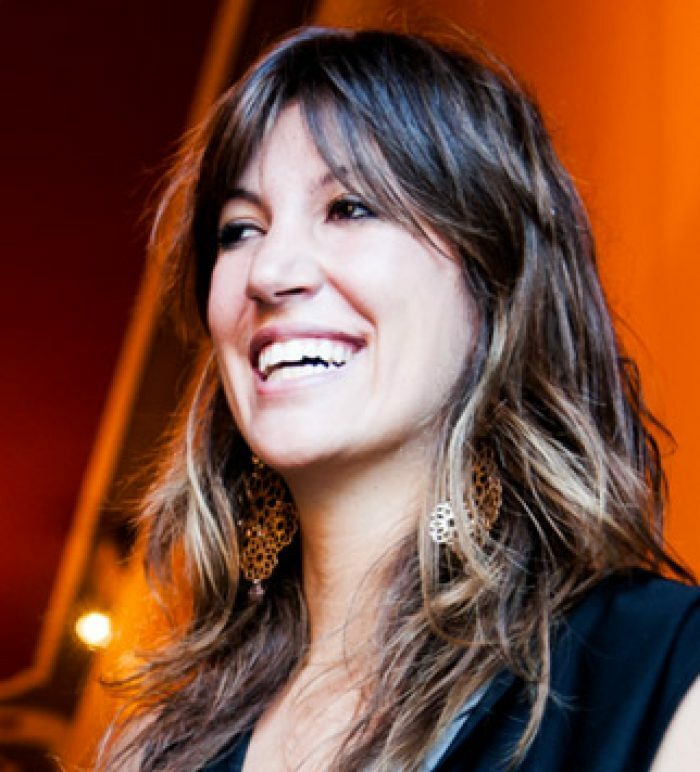 Traditionally there seem to be more women in hotel marketing and PR. The same cannot sadly be said of female hoteliers and GMs, although the situation is happily changing. I’ve asked a few special women in the hotel industry to give me their thoughts on the subject, in particular with regards to women who have inspired them and how they feel that a woman’s touch can change – and dare I say improve – a customer’s hotel experience. Interestingly, most of the female hoteliers I spoke to have been inspired by women outside of the industry – I imagine this will change as these current female hoteliers provide mentorship and inspiration for the younger women they are working with. Jeanette Mix, Founder of Ett Hem in Stockholm, informed me that the designer, Ilse Crawford, “had a very important role in believing in me and my idea and gave me both strength and self-confidence”. 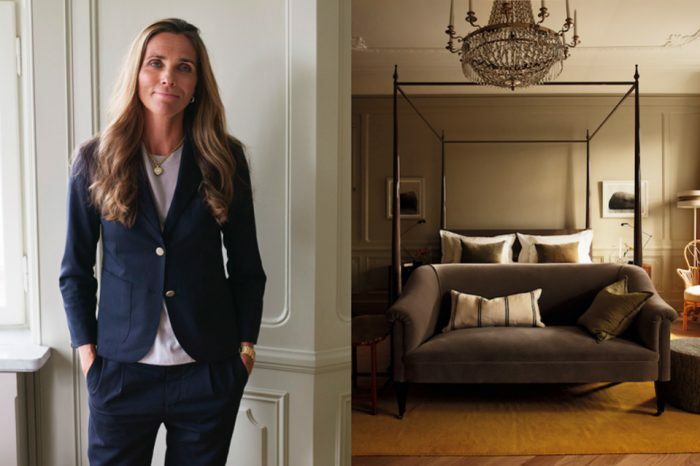 For Valentina De Santis, CEO of Grand Hotel Tremezzo, Lake Como, it was her mother and grandmother. Similarly, Katja Henke, GM of The Peninsula Paris says her mother always told her “do your best, don’t give up and you will succeed”. Passion and determination are words used by all those I spoke to when they describe the women who have inspired them. Networking inside and outside of the industry (the latter as recommended by Jeanette Mix) and supporting each other is key for these successful women. 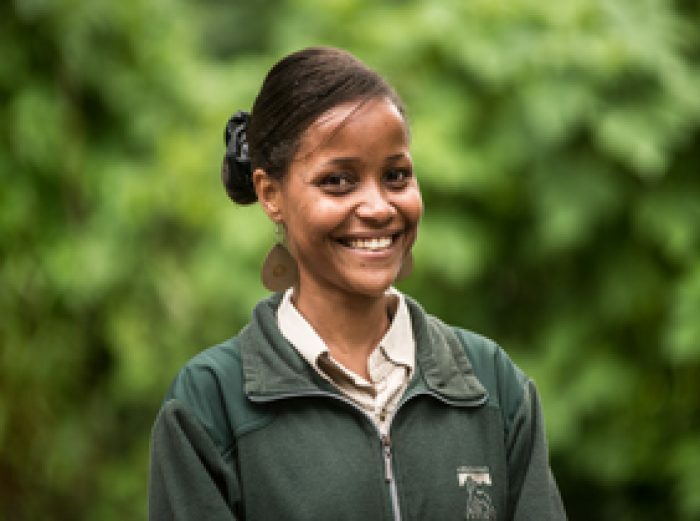 Mariana Mary Nandawula who works with Bwindi Lodge, Uganda, part of Volcanoes Safaris, put it perfectly; “Women need to love and support one another rather than fighting each other”. All those I spoke to are happy to see that women are increasingly prominent in the hotel industry, not only in terms of leadership but also in terms of roles which were traditionally considered the male domain – eg Head Chefs, Head Concierges and, indeed, many more female GMs. 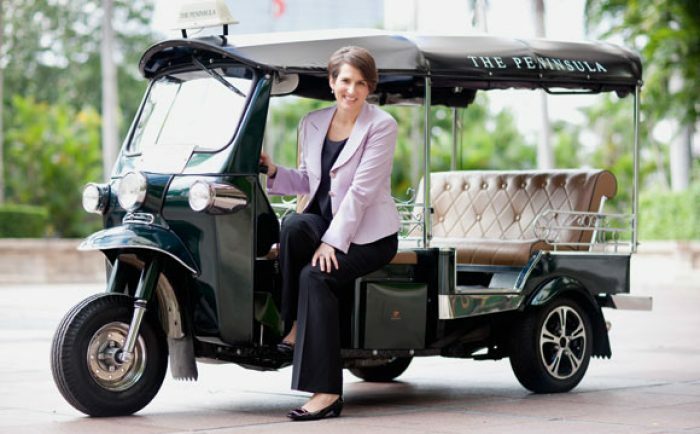 Peninsula Hotels is a prime example of the latter, with 4 out of 10 hotels being headed up by a female GM. It’s true that traditionally being a female GM has often meant sacrificing a family due to the sometimes unforgiving hours that accompany the role. 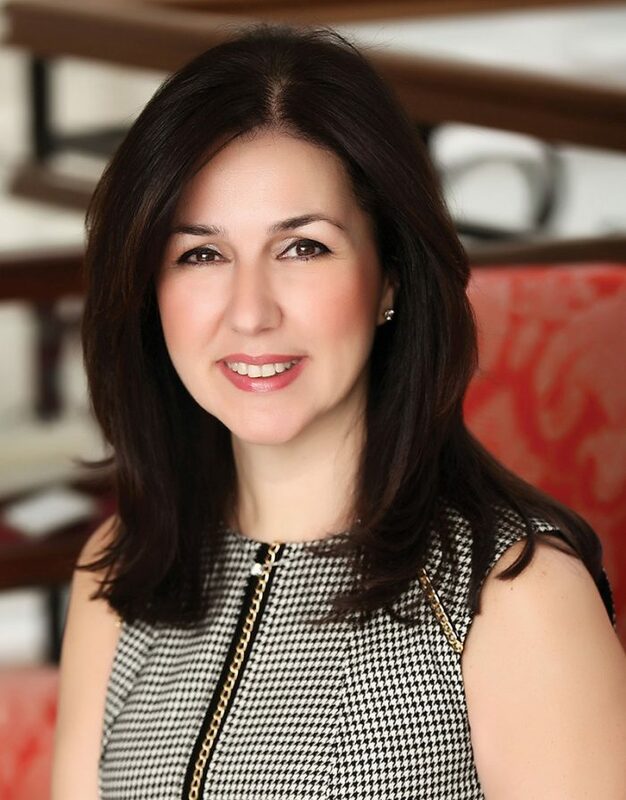 I was delighted to read this comment by Pinar Timer, the inspirational GM of the Pera Palace Hotel Jumeirah in Istanbul “Having a family can contribute positively to your management style. Women are very talented and can juggle many tasks”. That’s not to say of course that your management style can’t be fabulous without a family (at the risk of sounding like Andrea Leadsom!) but it’s good to know there’s an experienced voice in the industry telling us that it most certainly is possible to successfully do both. Although possibly something of a cliché, the most common theme in the conversations I had was the difference a female hotelier makes when it comes to the heart and soul of a hotel and therefore the kind of ambience and even service that a client will experience. All talk about female intuition, emotion and the human touch – attributes they feel are naturally stronger with women and that create a unique and welcoming atmosphere within a hotel environment. As Jeanette Mix wisely points out, “In an era of digitisation we need to see more of the human touch in our industry. Guests are craving personal attention and humanity”. On a personal note, one of my favourite games when staying in a hotel I don’t know much about is to guess whether the hotel is run by a woman or a man – it’s not a difficult game to win!